Our hypertension management program assist patients with getting their blood pressure under control. It is very important to maintain a healthy lifestyle full of fresh fruits and vegetables and also hydrating your body. Our hypertension management program will help with blood pressure monitoring, as well as establishing better eating and hydrating habits. 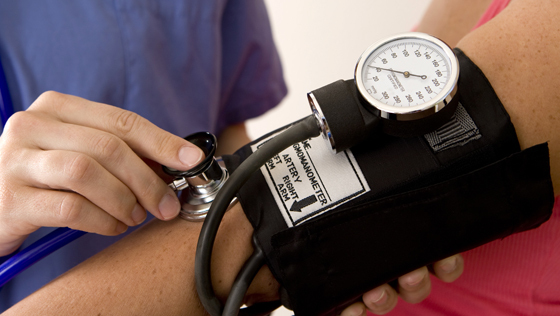 We aim at helping our patients keep their blood pressure in a safe range, as well as maintaining a healthy lifestyle. Our hypertension management program offers close monitoring of blood pressure through services provided by our skilled and also certified nurses.